A native Nevadan, Senator Joseph P. Hardy is a driving force in our state politics. Since childhood, he has served through extensive public service work with a special interest in supporting the direct needs and requests of his community members. Senator Joseph P. Hardy is a tireless advocate and volunteer. He has supported countless projects for the Mormon Church, Meals-on-Wheels Development, International Welfare Projects, volunteer missionary work, and collected donations for the needy. 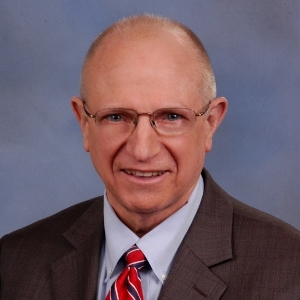 He has held and continues to hold numerous positions with the church and community organizations including, PTO, sports activities, church leadership rolls, Boulder City Council, Nevada State Assembly and currently Nevada State Senate. 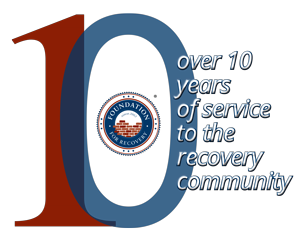 Foundation for Recovery would like to thank Senator Hardy for his understanding and public acknowledgement of the culture of recovery and recovery advocacy, and especially for his support in defeating Assembling Bill #194 during the 2017 Senate Session. Join us for the 2017 Gala for Recovery on August 5th at Caesar’s Palace with Keynote Speaker, Attorney General, Adam Laxalt: GET TICKETS.